KAMPALA. The Opposition party Forum for Democratic Change has set November 17 for the election of its president. The elections come after the expiry of the first five-year term for current president Maj Gen Gregory Mugisha Muntu. Nomination of candidates has been set for August 14 and 15 however candidates are expected to pick nomination forms between July 10 and 12. Gen Muntu, who continues to attract criticism for his style of leadership that is faulted for being less effective is still eligible to contest for a second term. It is understood he will tussle it out with the party’s current Secretary General, Budadiri West MP Nathan Nandala Mafabi. The two contested the 2012 acrimonious elections that left the party divided and needed intervention of mediators. 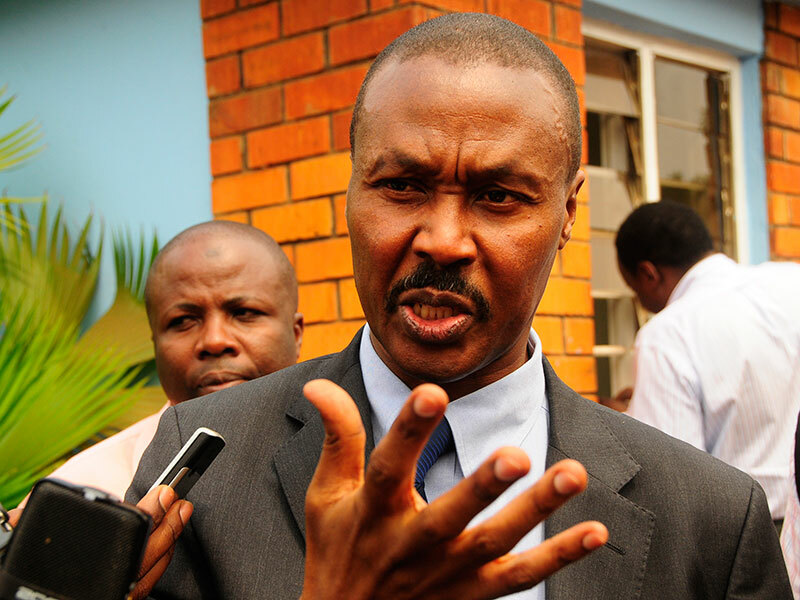 Gen. Muntu defeated Mafabi by a margin of 33 votes after he polled 393 votes to Mafabi’s 391. According to the road, the elected FDC leader will be sworn in on November 18, after three months of campaigns.